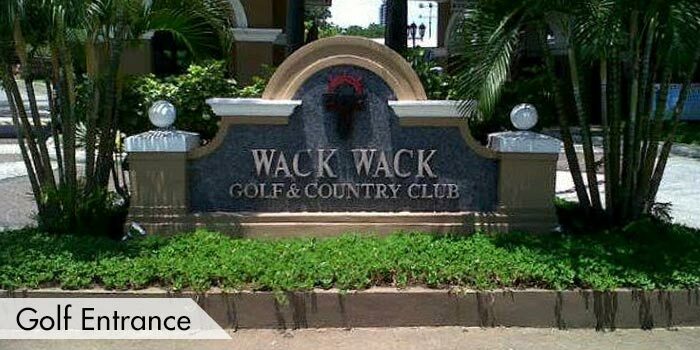 One of the country’s most exclusive and elite golf clubs is the Wack Wack Golf & Country Club. 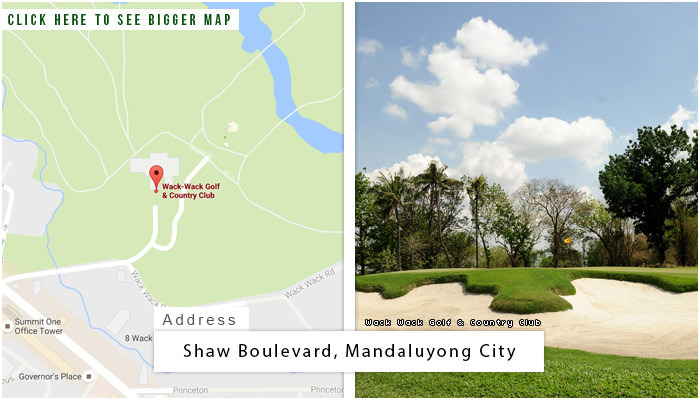 Located directly in the city of Mandaluyong, the club was built in 1930 by the American resident William Shaw who established the club’s two fine 18-hole championship courses. 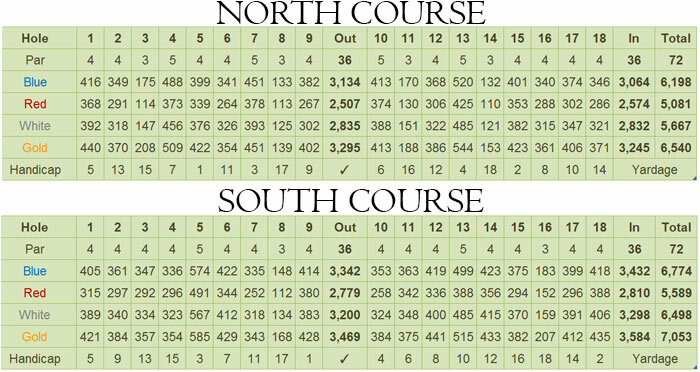 It was the East and the West courses. The East course is a bit longer and tougher of the two. 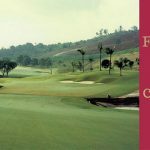 The internationally known East course is also host to some of the countries very prestigious events such as the Asian Circuit, Philippine Golf Open Championship, and the World Cup that was held in 1977. 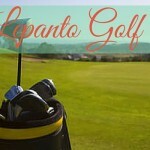 Its small rolling and elevated greens, water hazards, and long fairways are what makes the course such a good golf venue for these elite tournaments. A particular favorite among its members is the recognized Hole No. 8, which gives quite a challenge because of the hazards that players will find on the course. A tricky Par-3, Hole No. 8, has been known to be a “make-or-break” hole even for the seasoned professional golfers. 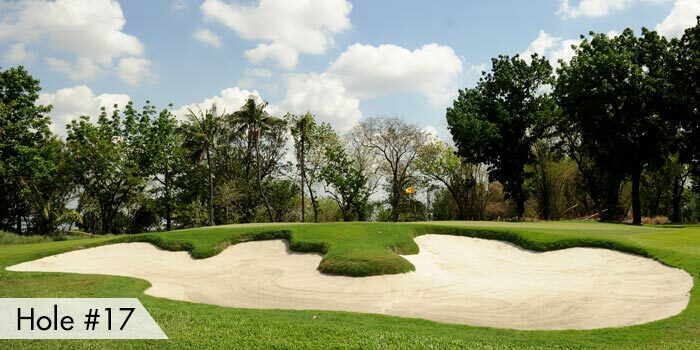 Related Other Golf Course Within Metro Manila Alabang Country Club, Inc. 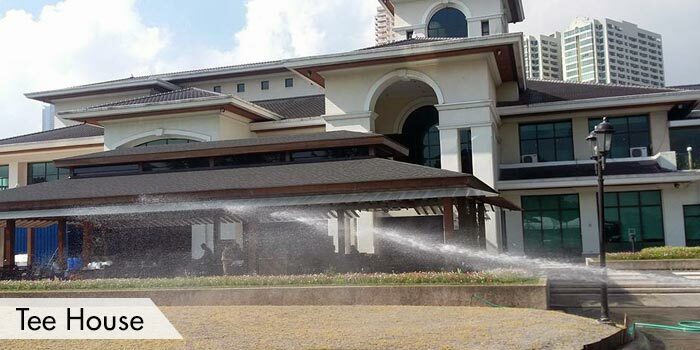 The West Course on the other hand is more of an everyday course utilized for members and their guests. 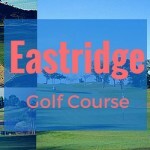 It is a bit shorter in length and easier to play compared to the East Course. 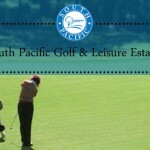 The West Course is mostly played by the senior members, females and guests of the golf club. 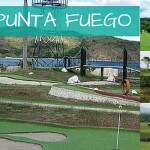 The course was upgraded into an all-weather championship course. It is where sponsored tournaments are generally held. There are several facilities to accommodate players’ further playing and comfort needs. 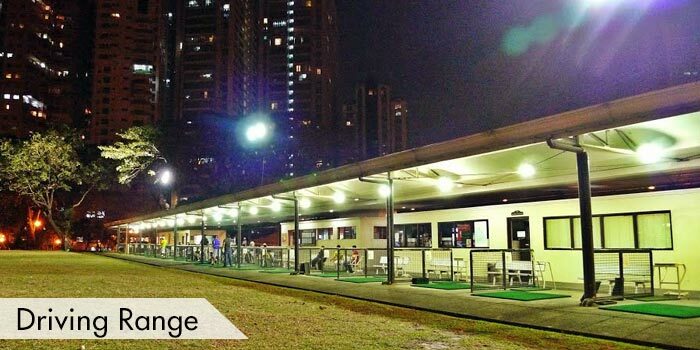 The club has a full driving range and tee houses on the two courses. 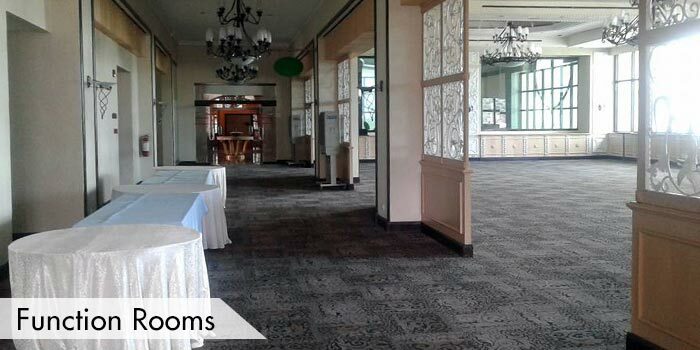 The clubhouse has a dining area, bar & lounge, banquet halls, function rooms, male & female air-conditioned locker rooms, gym, pro shop, gift shop, barber shop, beauty parlor, and swimming pool. Accommodations are available nearby the area. 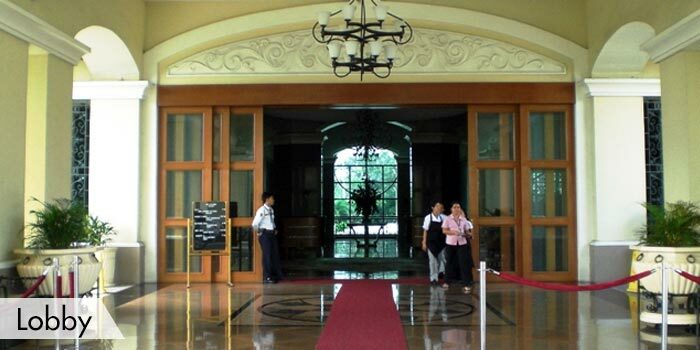 These accommodations include EDSA Shangri-la, Discovery Suites, Holiday Inn Galleria Manila, Marco Polo Ortigas Manila, Richmonde Hotel and The Linden Suites. 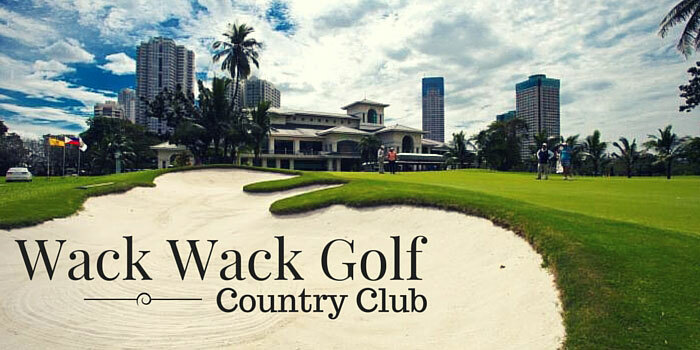 Wack Wack Golf & Country Club is located at Shaw Blvd., Mandaluyong City, Metro Manila. Its entrance is at around 800 meters from EDSA west bound. To get there, players can use a private transportation, hotel car or taxi. 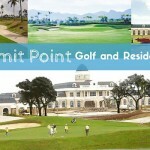 This is a private club,so guests must be accompanied by a member in order to play. Reservations for tourists must be made at least a day before the play date.